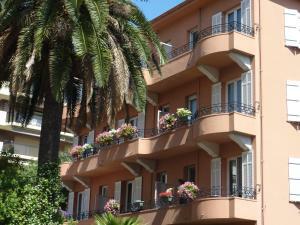 Hotel Regina is located in central Cannes, facing La Croisette and 55 yards from the beach. Set in a former mansion, it has a private grounds and offers sea views. 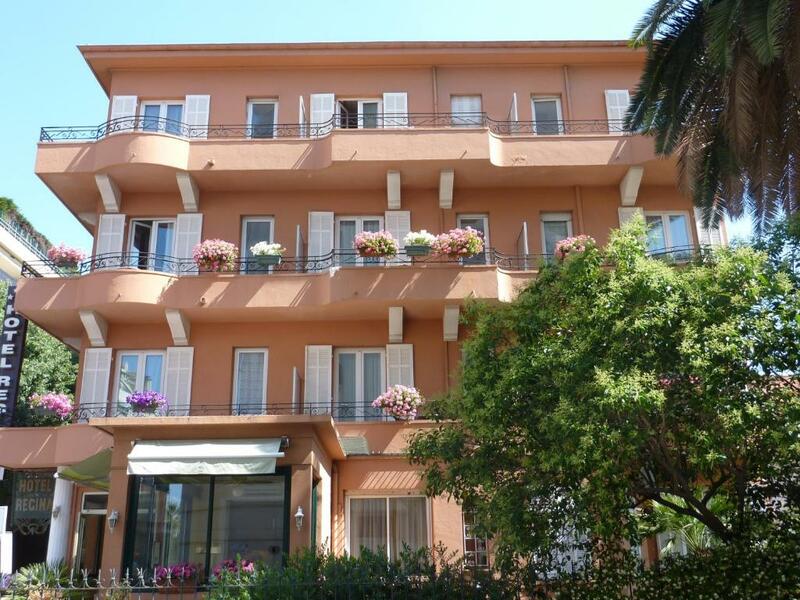 The air-conditioned guest rooms are decorated in a Provençal style, with oak furniture and spacious bathrooms. 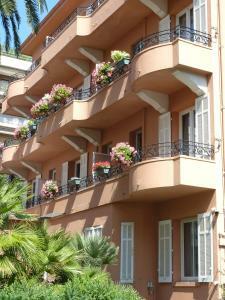 They are equipped with Wi-Fi access and some have a private balcony or terrace. 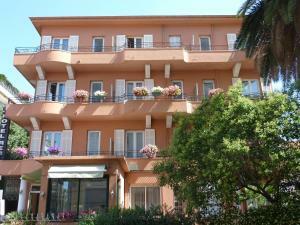 Hotel Regina serves a daily continental breakfast that can be taken in the guest room, or in the hotel lounge. 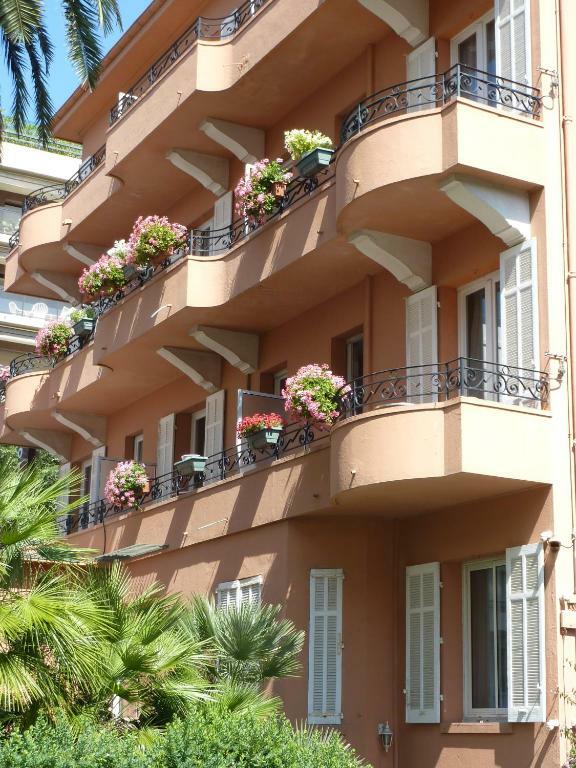 The Regina is only half a mile from the Palais des Festivals and a 15-minute walk from the port, providing access to the Iles des Lerins. Please note that the parking lot is free in May, June and September. Parking lot is subject to availability.